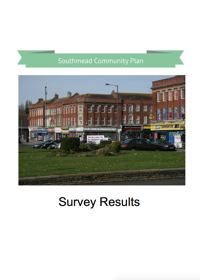 We want Southmead to be known as a great place for everyone to live. 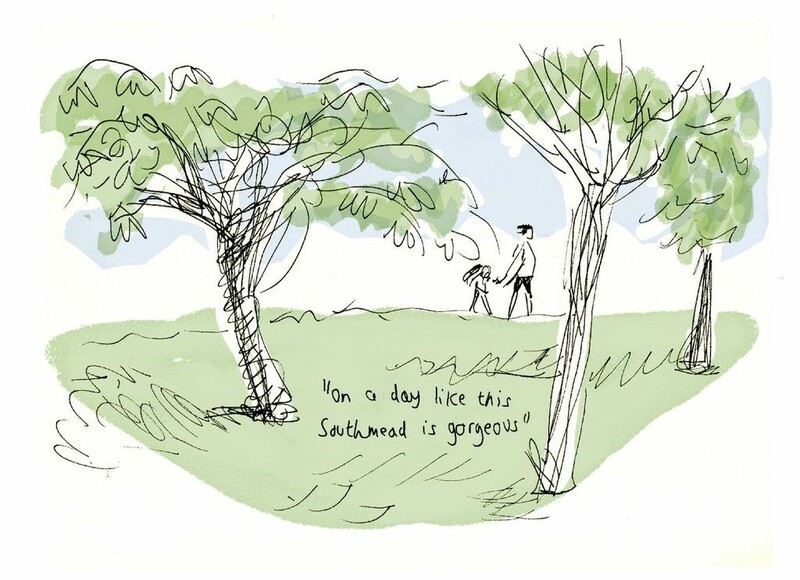 A strong community where residents work together, inspire each other and people of all ages have the skills and confidence to achieve their full potential. Click below to read more about what we've achieved and what's planned for the future. 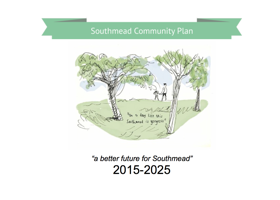 Download for Community Plan Summary for Southmead residents here. 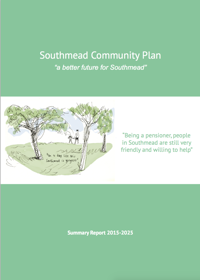 Download the full Community Plan for community stakeholders here. Download the additional data, including raw data, for analysts here.